the Oscar Wilde short story. A recent graduate of Mount Allison University’s Bachelor of Music program, Morgan studied under the tutelage of Dr. Vicki St. Pierre, and will be pursuing a Master of Music in Voice Performance at the University of Toronto this Fall, studying with Dr. Darryl Edwards. She was the recipient of the Ruth Goldbloom Award in Performing Arts (2017), a Nova Scotia Talent Trust award, and received many scholarships academic and musical excellence while at Mount Allison University. This includes the May T. Walshman Award for Promise in a Career in Voice Performance, the Ethel Peake Memorial Prize for Excellence in Singing, the Robert and Margaret Fleming Award for Composition Studies, and graduated with distinction this May. While not onstage, she is an avid voice teacher, worked as the vocal director for her university’s musical theatre production, choreographs and teaches dance, works as a stage manager, and holds a passionate interest in musicology and vocal pedagogy. 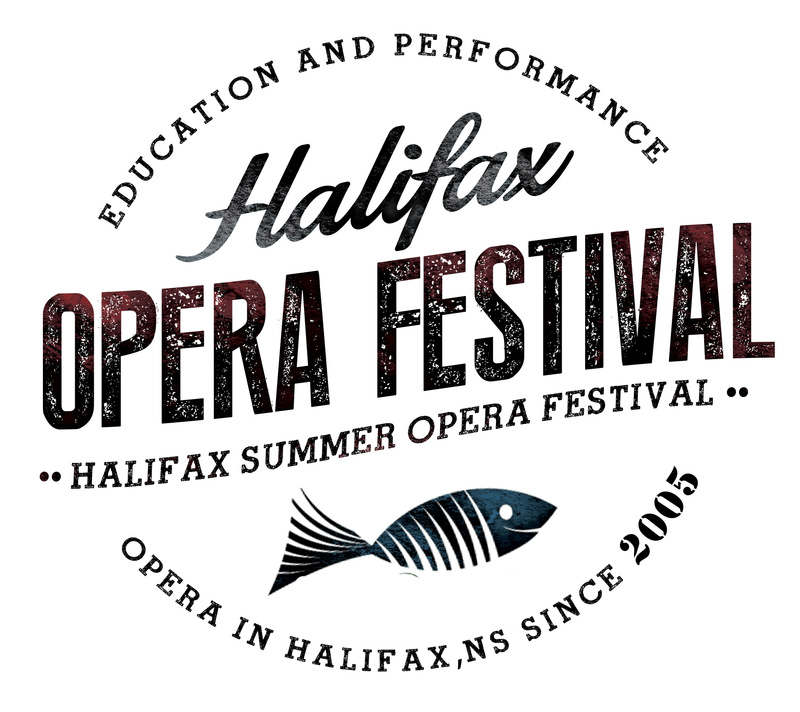 She is thrilled to be back at Halifax Summer Opera festival this year, and her home province, to be taking on the role of Tytania!